While I found the Marie Kondo program on Netflix somewhat useful, I also felt that the method failed to address my biggest cluttering and organizational issues. 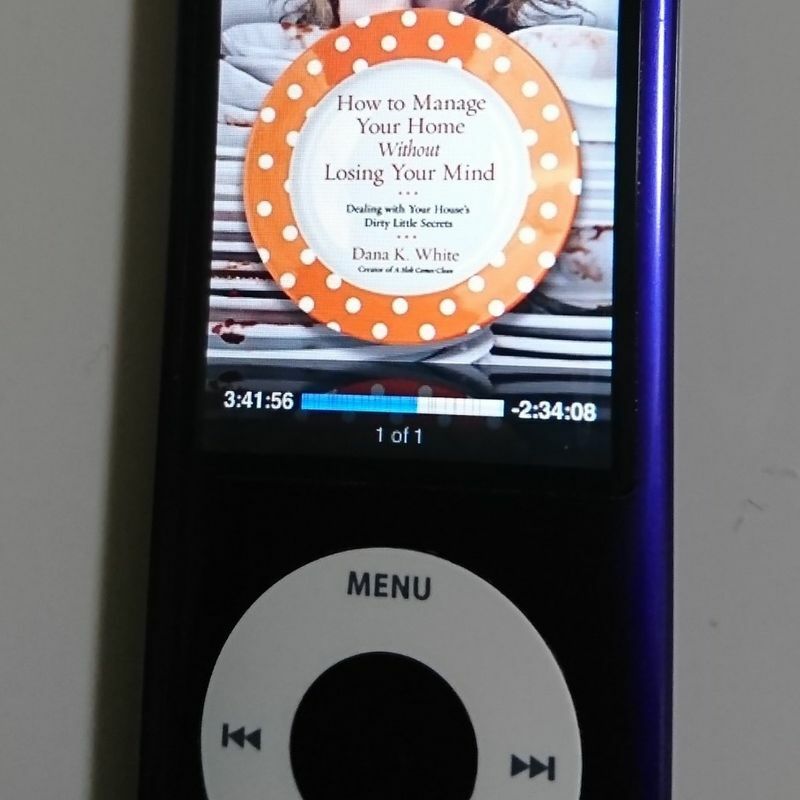 Soon after watching that one, I started in on Dana K. White's book How to Manage your Home Without Losing Your Mind based on her blog, A Slob Comes Clean, in which she discusses a process she calls the "deslobification" of her home. I was amazed by how helpful this book was. This woman is my people. Slob people. We're not bad enough to be hoarders, not yet (I've checked), but our homes are regularly more than cluttered and sometimes really embarrassing. If it would take you more than an hour to get ready for an unexpected guest, this is likely a good read for you, too. Bonus: If it's an audiobook, you can clean while you listen. White even mentioned the same issue I had with the KonMari method. Given time, I can generate reasons to keep almost any object, all while not actually cleaning. Instead, White focuses on utility, simplifying the endless checklists of how to tell if items should be kept to an easy two question process. This starts by eliminating a huge hurtle when she asks where the reader would look for this item they are trying to put away instead of where should they put it. Rather than wasting time thinking about what better or more organized people would do with the object, we are already in motion, taking the object to a home where it can be found again. She also admits failure and regret such as the failure that comes with another mess in a room you had fixed perfectly weeks ago and the regret that comes with throwing away something you could later use. More importantly, she guides the reader through these challenges, reminding us that, with a method of healthy habits, rooms can be fixed again, and re-buying a cheap item you threw out is worth not having had it in the house, taking up space until its potential eventual usage. Where I felt that Kondo gave permission to discard the unwanted or unjoyful things, White comes out and says it in the blunt manner that should be expected from us Texas women on occasion. She tells us to not keep crap just because someone gave it to us, especially if we don't even like it. For sentimentalists like me, this needs to be said point blank. It's the only way it's getting through. When she suggests readers stop being the friend/relative that everyone dumps their junk on, she doesn't stop there. She gives practical tips on having the actual conversation that ends with people not dumping their junk on you anymore. 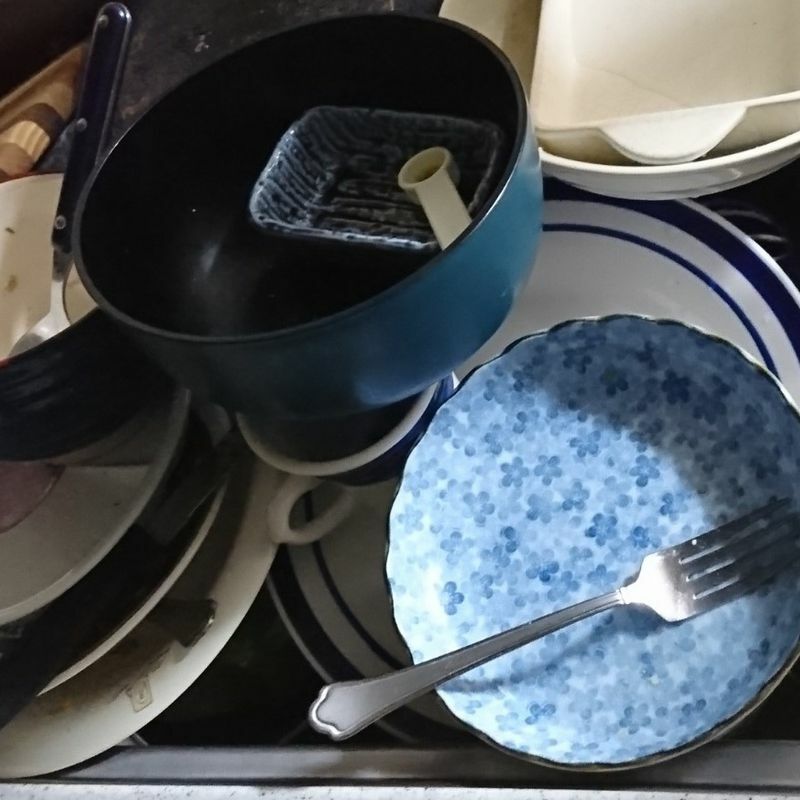 One great thing White does in the book is stress habits, the first of hers being washing the dishes. Every day. No matter how many dishes there are. Because getting them clean, putting them away and having a clear sink in the morning every morning can help encourage you to do more. I agree that this should be done and it is what my in-laws do in their tidy home, but I am finding it difficult to follow through. I am washing more regularly now than I used to, though. Another of her habits, weekly laundry day, doesn't work in Japan if anyone in your household has a daily uniform. In my house, there is going to be at least one load of laundry done every day, no matter what. Folding and putting away everything is more challenging but usually happens within two days, which actually for me in winter is pretty amazing, but I'm working on making it a daily occurrence. Instead of weekly laundry day, I find a good weekly task to be recycling. 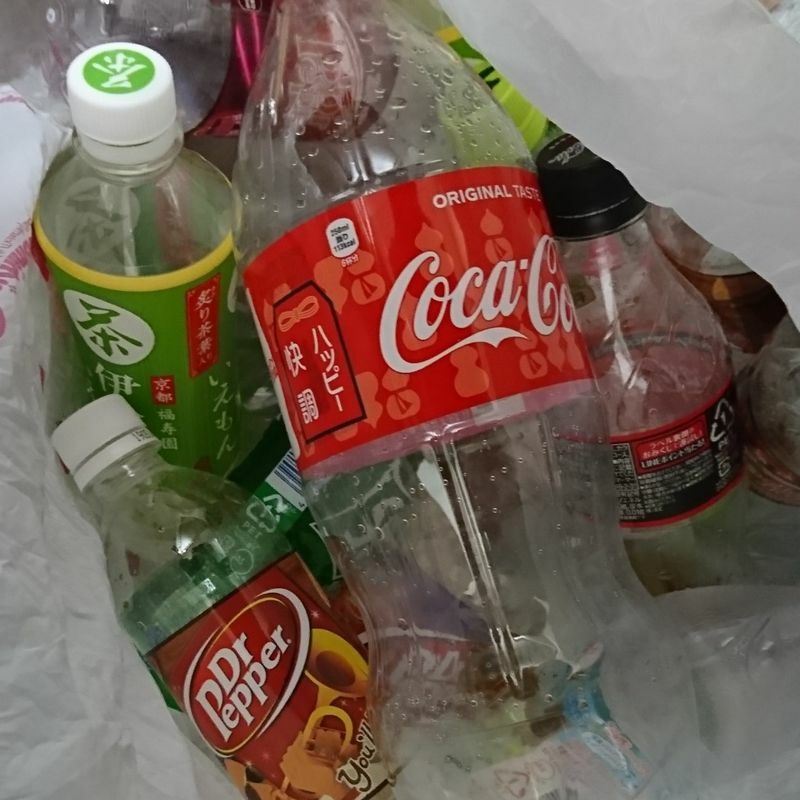 Rinsing all the PET bottles, removing the labels and letting them dry takes a little coordination in my house and there are many weeks that my bottles don't go down on recycling day because I haven't managed to get to them yet. If that can become a weekly habit, I might just get the rest of this place under control. Our PET bottles waiting for their rinsing day. Yet another great take-away from this book is her de-cluttering method, which includes focusing short stints on just one highly visible area at a time. If bringing out every stitch of clothing Kondo-style means you're going to be walking around a mountain of clothes for the next week, this is for you. If you're a parent or busy or scatter-brained or distracted, you may not have that uninterrupted time available for a big cleaning project. Waiting until you have a whole afternoon to start a major de-cluttering means you're not doing it right now. That means more time that your home looks like a wreck, which means more stress because the mess remains. A little at a time is a little done, and the more that is done, the more you can do. A little at at time! This is what I’ve been doing. Sure, I did a big clean in anticipation of the new year, but not everything got done. Last Saturday I finally cleaned the windows and took apart the senmenjo piping to recover a lost toothbrush and banish munge. I live alone now, but like the 4LDK where I was home stay mom, my 1LDK is spotless and tidy. Every day. But boifurendo who visits on weekends discovered my secret vice, The Closet of Chaos. It’s bad. 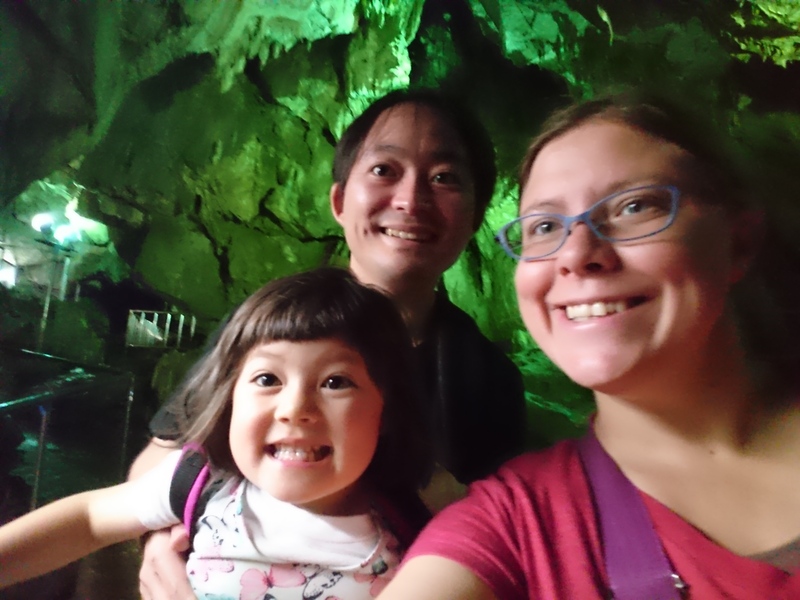 @TonetoEdo It's awesome that you were able to keep a bigger home with kids as clean as your smaller home alone, though a bit of an untidy closet sounds forgivable. Still, having everything as organized as you like would be better.